Deep reinforcement learning is revolutionizing the artificial intelligence field. Currently, it serves as a good starting point for constructing intelligent autonomous systems which offer a better knowledge of the visual world. It is possible to scale deep reinforcement learning with the use of deep learning and do amazing tasks such as use of pixels in playing video games. 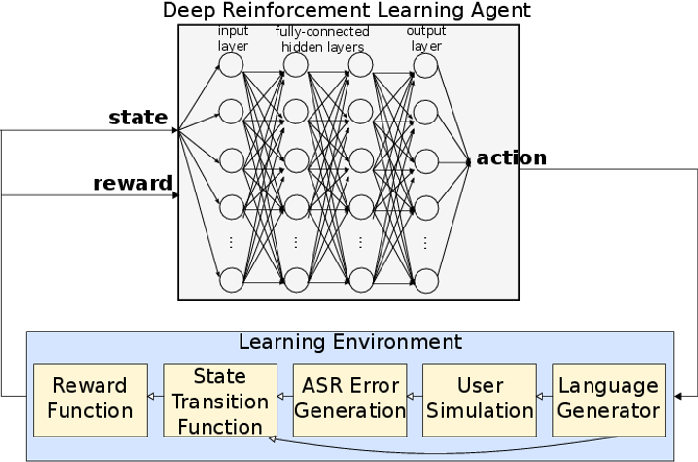 In this paper, key concepts of deep reinforcement learning including reward function, differences between reinforcement learning and supervised learning and models for implementation of reinforcement are discussed. 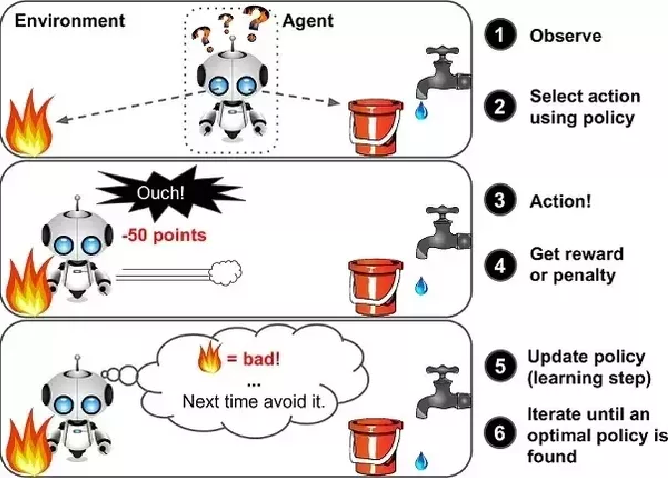 Key challenges related to the implementation of reinforcement learning in conversational AI domain are identified as well as discussed in detail. 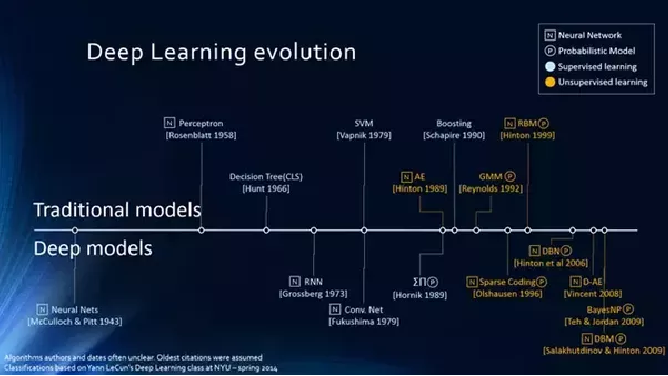 Various conversational models which are based on deep reinforcement learning (as well as deep learning) are also discussed. In summary, this paper discusses key aspects of deep reinforcement learning which are crucial for designing an efficient conversational AI.